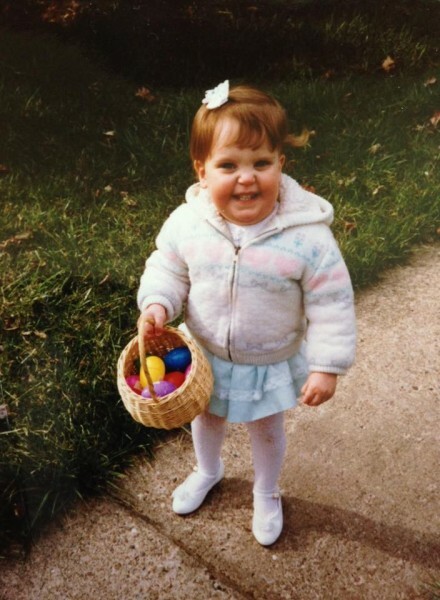 Happy [belated] Easter from baby Powercakes! ;] I definitely missed my family & Corey yesterday but I was surrounded by some super supportive people out here in SD which made for a great Easter Sunday. If you can’t tell — I obviously loved our yearly Easter egg hunts as a child. My grandparents would host an Easter egg hunt every year and we all got super into it — if you can’t tell by my dirty knees — I didn’t mess around. 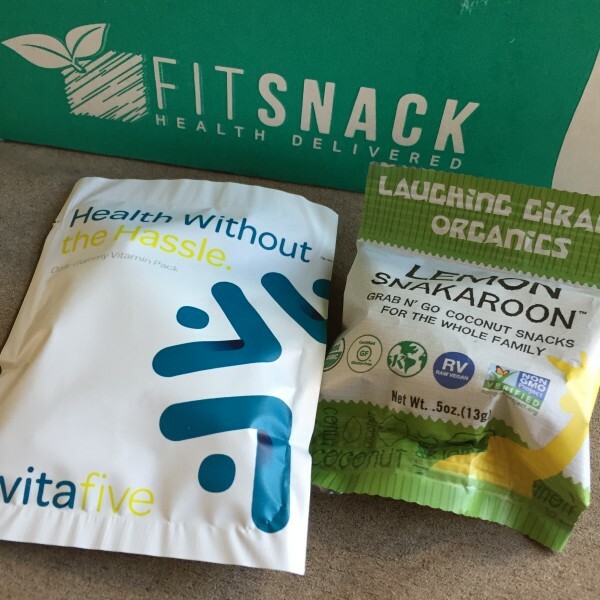 This month’s FitSnack box was basically like getting an adult Easter basket and I was not complaining. 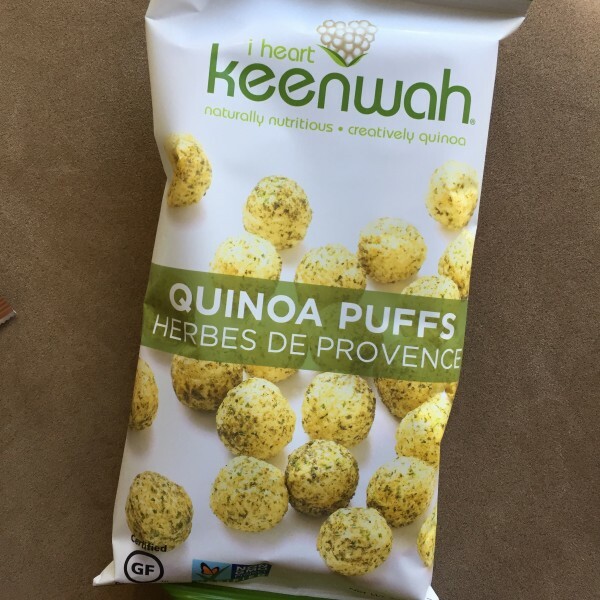 I was super pumped to try out these I Heart Keenwah puffs as I’m always looking for some good snacks that are a bit higher in protein. 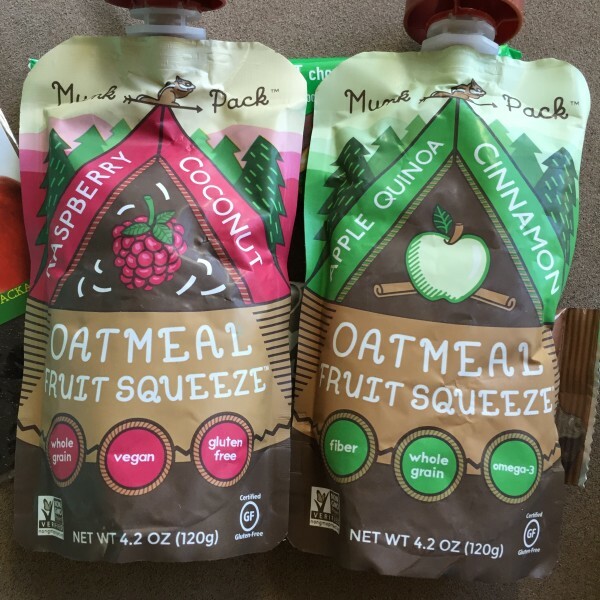 I was literally so pumped about these Munk Packs Oatmeal Fruit Squeezes as they are PERFECT post workout. I can get in some carbs right after I train when sometimes I go right into a client session so these are perfect for the in between. I’m not a huge jerky person to be honest (not sure why) but I did try out the Lawless Pork Jerky’s which weren’t bad at all before sharing them with my roommate. 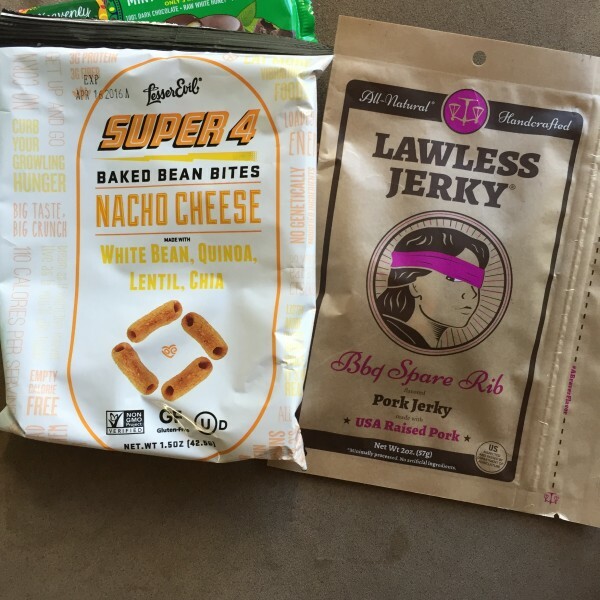 I also LOVED these LesserEvil brands super 4 snacks — I just snacked on them the other day while I had some down time by the pool and they were super crunchy and flavorful. To finish out the package there were Health Without Hassle Vitafive packs & a Lemon Snackaroon from Laughing Giraffe Organics. 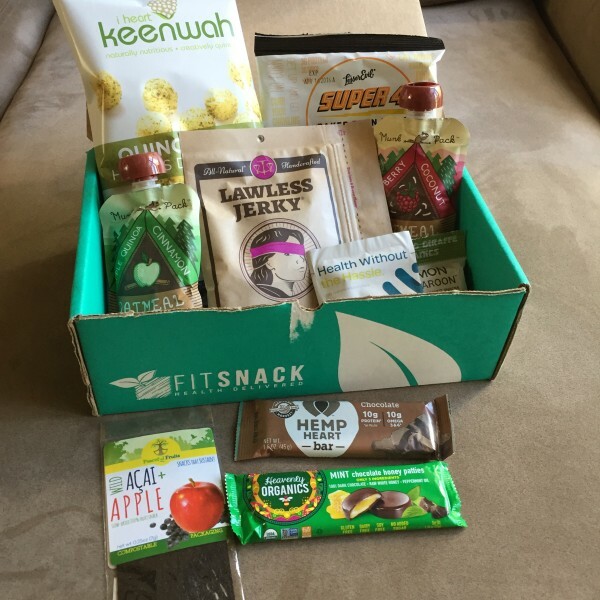 I love my FitSnack box monthly so if you’re interested you can just go to http://FITSNACK.COM/POWER to order yours. They’ve been a big support of the blog & I really appreciate their partnership! 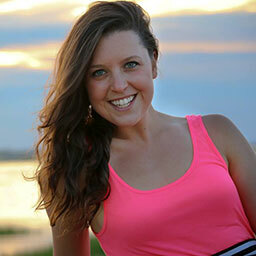 Meet Triathlete Shaina Grego - Fuel Your Better College Campaign! Chocolate Cherry PROATS & Athlete Inside Challenge With Designer Protein! 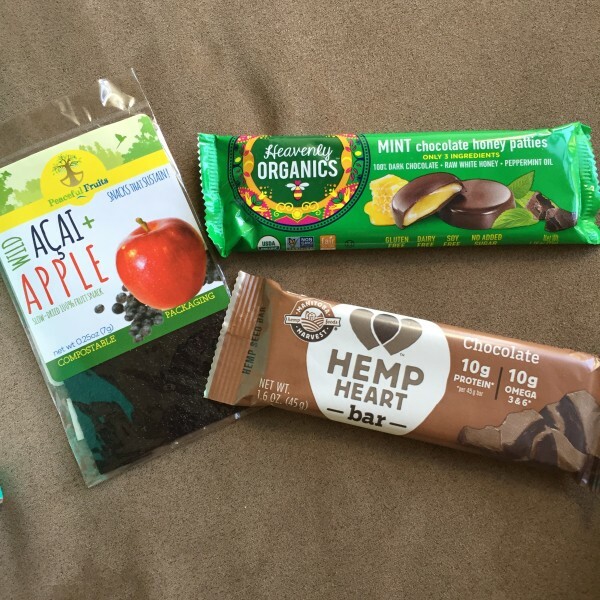 I love trying new healthy snacks! And those quinoa puffs look amazing! I’ve seen Lawless Jerky EVERYWHERE. There was a pho flavor and I was like WHuuUUUUTTTT! Too bad I don’t eat red meat!